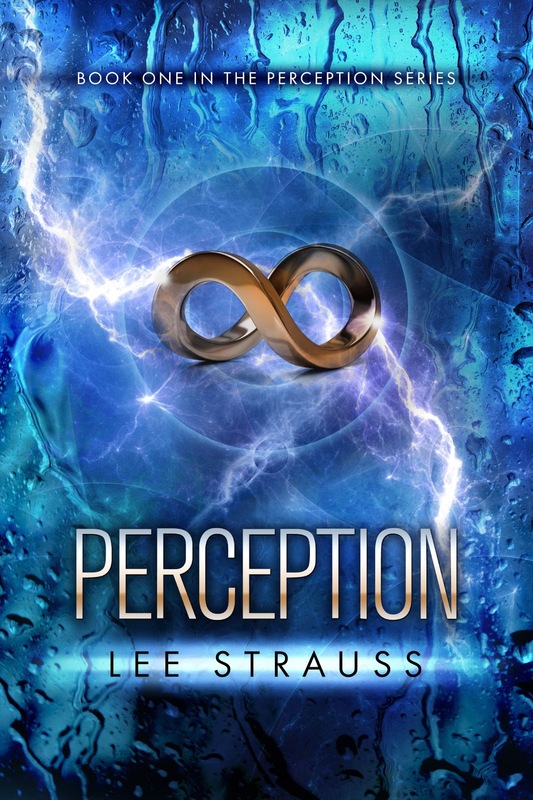 I’m happy to participate in announcing the release of fellow Indelible Lee (Elle) Strauss’s second book in the Perception series! VOLITION, the exciting continuation of Noah and Zoe’s story from Perception, is HERE! Haven’t read PERCEPTION yet? It’s FREE for a few more days! For seventeen year old Zoe Vanderveen is a GAP—a genetically altered person. She lives in the security of a walled city on prime water-front property along side other equally beautiful people with extended life spans. It’s FREE on Kobo itunes B&N Smashwords and on Amazon! 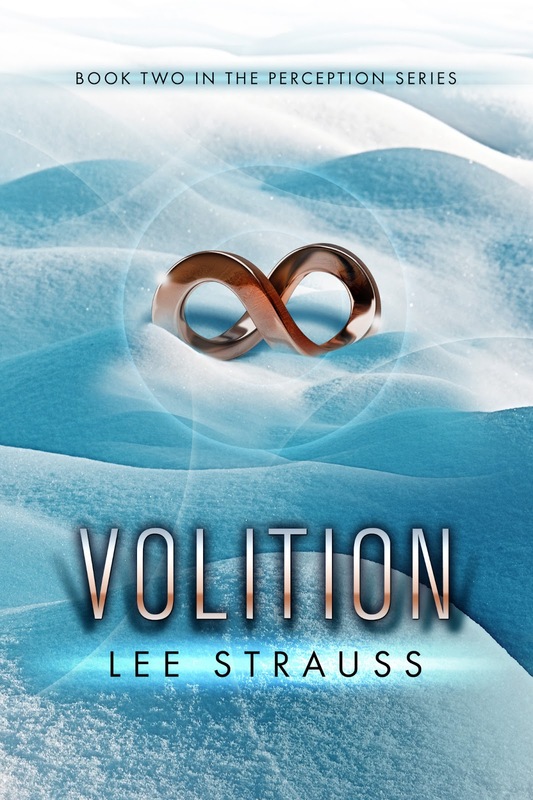 To celebrate the arrival of VOLITION, Lee Strauss is giving away a $200.00 Amazon, Nook or itunes gift card! Contest ends tonight! 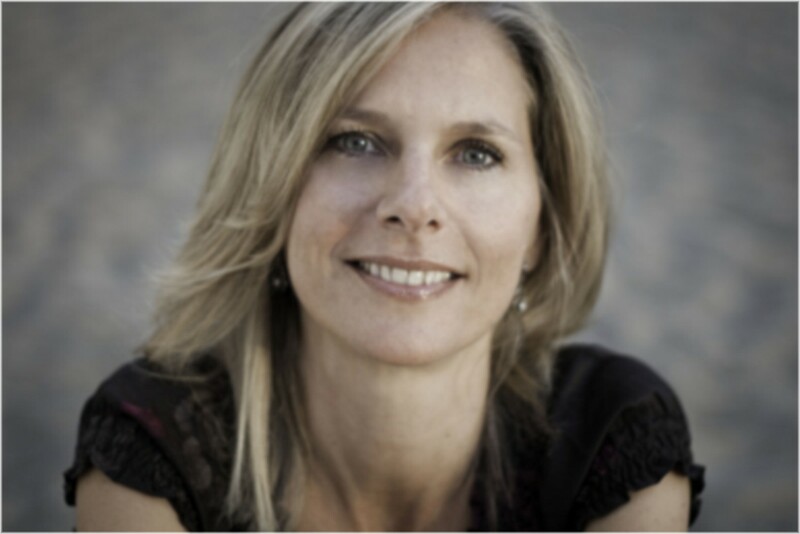 Lee Strauss writes historical and science fiction/romance for mature YA and adult readers. She also writes light and fun stuff under the name Elle Strauss. To find out more about Lee and her books check out her facebook page. You can also follow her on twitter @elle_strauss and on Pinterest. To find out about new releases sign up for her newsletter at www.ellestraussbooks.com . I think she stole your cover artist, Susan. But I do love the cover! Yowza! And as an aside…have you ever noticed how often electricity of some kind shows up on covers? Thanks for the shout out, Susan!